Classic outdoor L rail by Richard Burbidge which can be used either as a baserail or a handrail. Overall dimensions 2400 x 58 x 68mm. 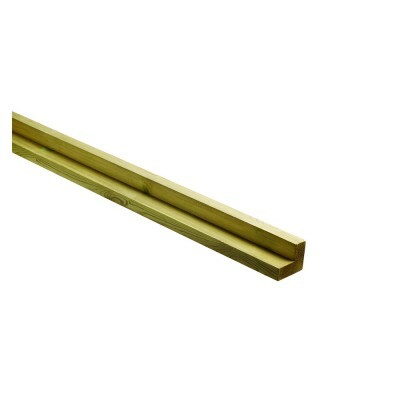 Suitable for Classic square baluster system and the Classic metal baluster system.